As some people may be aware, IEC is an acronym for the International Electrotechnical Commission. The IEC is an international organization that sets the standards for all electrical and electronic technologies worldwide, including within the United States. IEC60601-1 is one example of a set of technical standards set by the IEC. Understanding the standards and specifications laid out within this set of technical standards can help you to better understand the implications of these standards for your business or organization, and whether the devices you use are in compliance. So, What Is IEC Standards 60601-1? 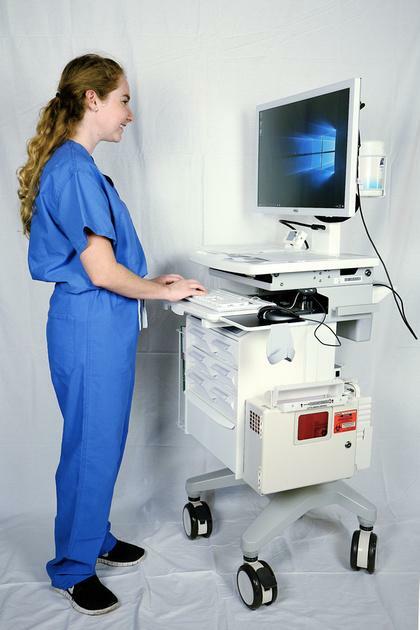 IEC 60601 is a set of technical standards for electrical medical equipment. The first subset of these standards, IEC60601-1, defines how electrical medical equipment must perform and the basic safety standards that such equipment much meet. They serve to protect the public, patients, users, and healthcare providers and make sure the highest possible standards of safety and quality are met. By ensuring there are minimum standards for the operation and functioning of electrical devices that are used for medical purposes, the IEC 60601-1 standards help to preserve the safety and health of all people in the healthcare system. There are 12 sub-standards included within IEC 60601-1. These are the general requirements that medical electrical devices must meet. The second set of IEC 60601 standards, IEC 60601-2, set out particular requirements for specific devices, such as cardiac defibrillators, hemodialysis machines, and surgical equipment and accessories. Whether a patient in a hospital with chest pain is having a 12-lead echocardiogram done to rule out a cardiac source, or a client of an upscale outpatient clinic is having elective cosmetic surgical enhancements, the electrical tools, monitoring equipment, and other machines used in their care are subject to IEC 60601-1 standards to protect their safety and well-being. What Devices Must Meet IEC 6060-1 Standards? The question of compliance arises in almost any discussion of IEC standards. These standards are considered to be a benchmark for both performance and safety. In order to be made available for commercial sale within the United States and North America, medical electrical devices must meet or exceed the requirements set out in this standard. They are not retroactively applied to older devices currently in use, meaning that older devices will not be recalled for not meeting the newest standards. As such, these standards represent the future of healthcare in the United States and across the world. The standards are relatively broad and apply to all devices that are electrical in nature and used for medical purposes in a health care, hospital, clinic, or outpatient setting. 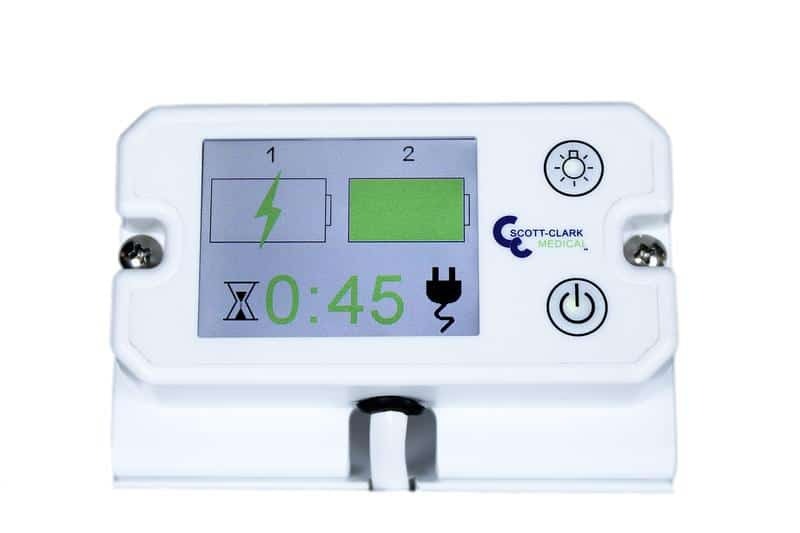 They may also include medical devices used in nonmedical settings, such as automated external cardiac defibrillators in shopping malls or home hemodialysis machines. 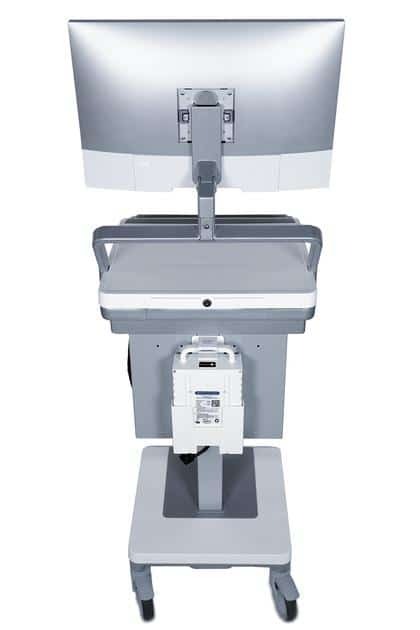 Some of the types of devices that are included in the category of electrical medical devices include X-ray equipment, defibrillators, ultrasound equipment, warmers and incubators for infants, electrical dental equipment, electrocardiograms, electroencephalograms, medical beds, all manner of electrical monitoring equipment, pacemakers, cardioverters, as well as powered medical carts. What Collateral Standards Are Included in These Standards? The 12 collateral standards laid out under IEC 60601-1 give the specific requirements for the performance and safety of individual types of devices. For example, IEC 60601-1-12 defines specific standards for medical electrical equipment used in the context of the provision of emergency medical services. These could include specifications regarding ease of use, compatibility of systems, and emergency backup power supply in case of power outages. There is another collateral standard that is specific to use in the home health environment as well. Collateral standards exist for electromagnetic disturbance from medical electrical devices, as well as for the types of testing that must be completed related to this. Other commonly-cited technical collateral standards include those for alarm systems and those used in the development of physiologic closed-loop controllers, such as incubators that automatically control ambient temperature based on input on infant body temperature from information gathered from a sensor placed on the infant’s body. Other collateral standards cover topics such as usability, incorporation of environmentally conscious design principles, and protection from radiation. Where Can I Learn More About IEC 60601-1 Standards? The IEC 60601-1 standards for medical electrical equipment can be difficult to understand for non-technical professionals and laypeople. Even for those in the know, it is important to review the standards from time to time. By keeping up-to-date with the latest changes to the technical standards for medical electrical equipment, you make sure your business is using medical devices and tools held to the highest possible standards of safety and performance. The IEC website is the best online source of up-to-the-minute information about all IEC standards. The International Standards Organization also offers a variety of articles and tools that can help you apply the standards and understand them better.